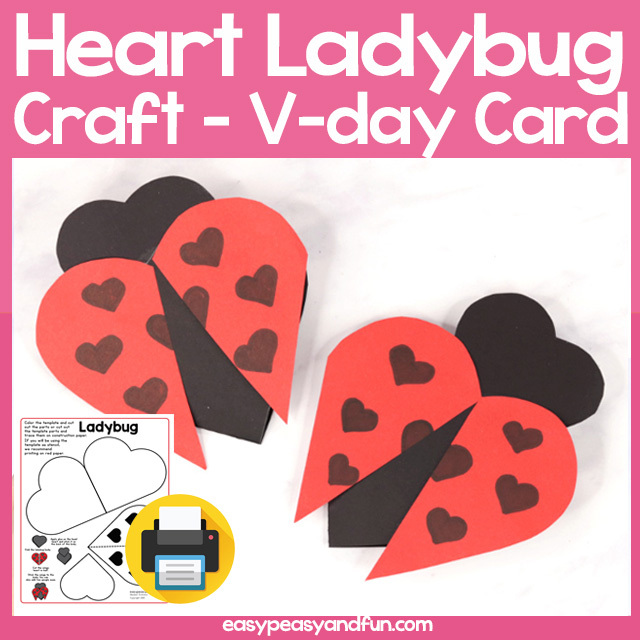 This heart ladybug card is a great craft to tie up your Valentines day craft session with your spring craft session. 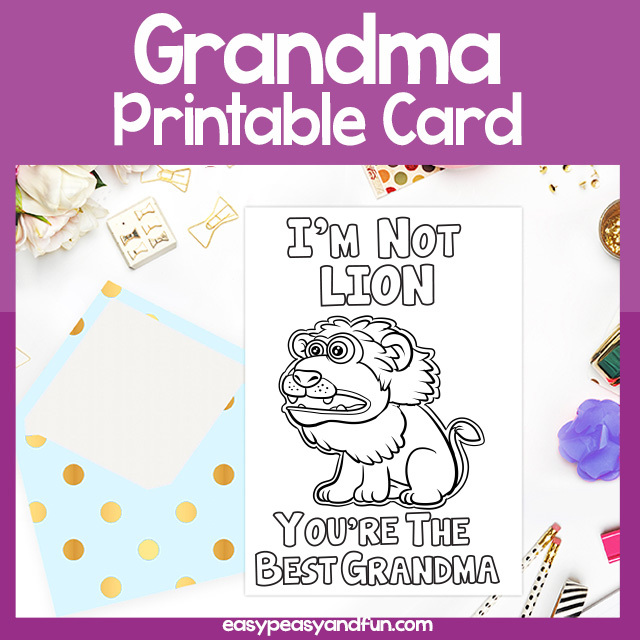 It’s a simple one so it’s perfect to make in the classroom with your students. The craft is made entirely out of heart shapes (how Valentinesy right?) so it also makes a great projects for shapes unit study. 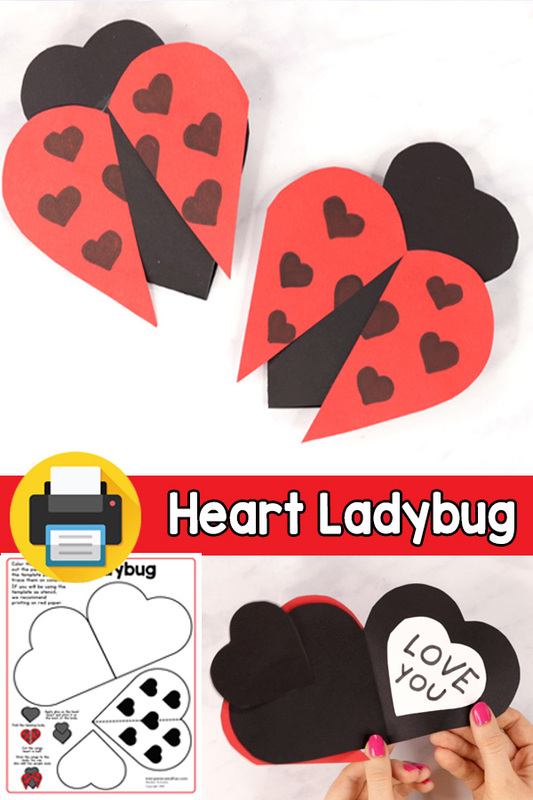 The printable heart ladybug template can be used two ways – you can print it on white paper and have the kids color in the parts of the craft and assemble the ladybug card. 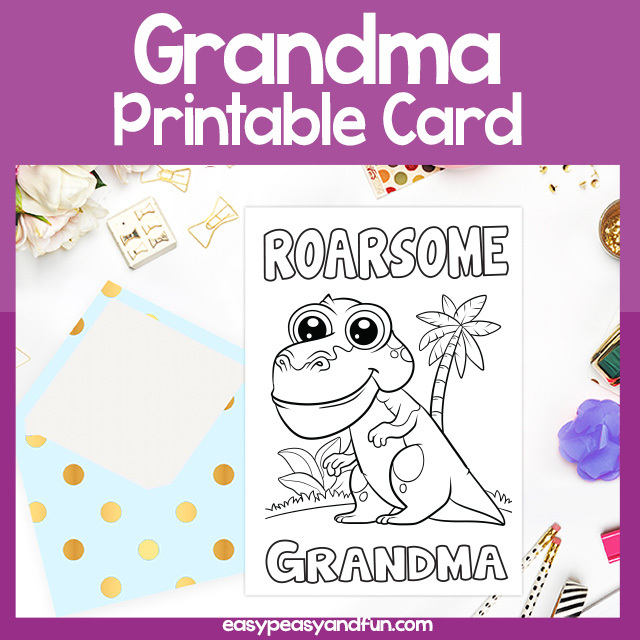 Alternatively you can use it as stencil and have the kids trace around the heart shapes on color construction paper and make the craft that way. 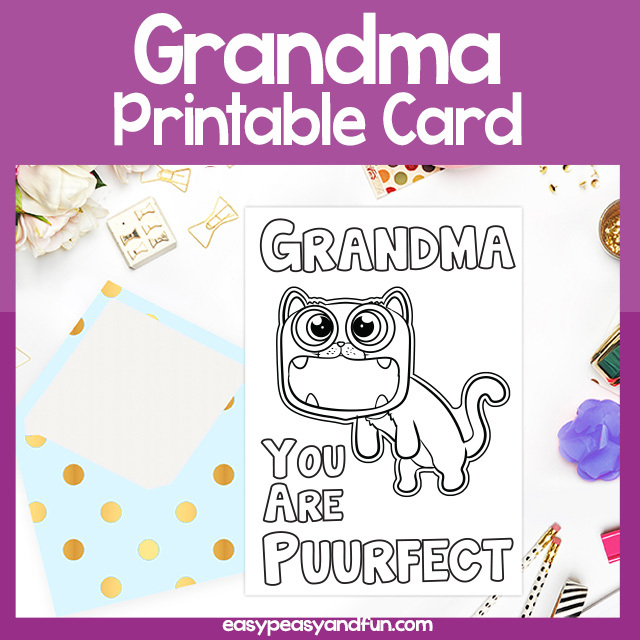 We do recommend you print it on red paper, as you won’t have to cut out the tiny dot hearts and you won’t have to trace the wings.